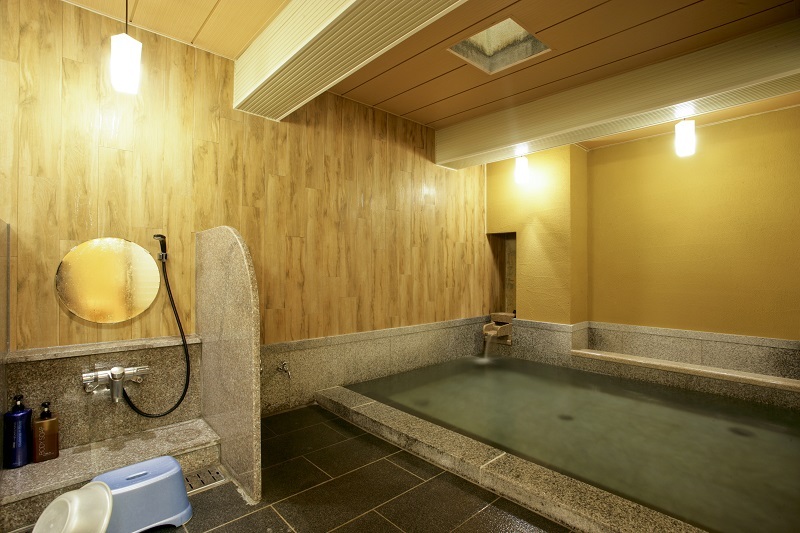 Description: They have two buildings a Main building and Annex and both do have only Japanese style rooms available. 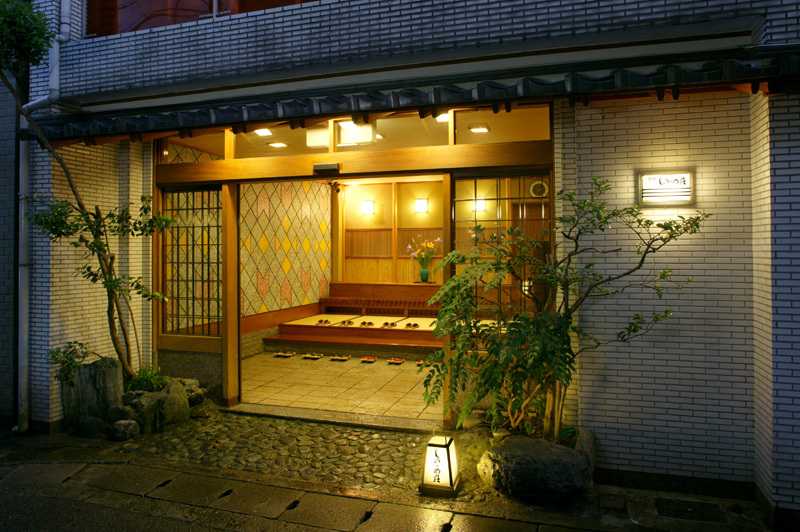 This ryokan serve each season a different food, so you can enjoy authentic Japanese cuisine like the red snow crab (kasumi-kani) dishes, which is the best crab in Japan! 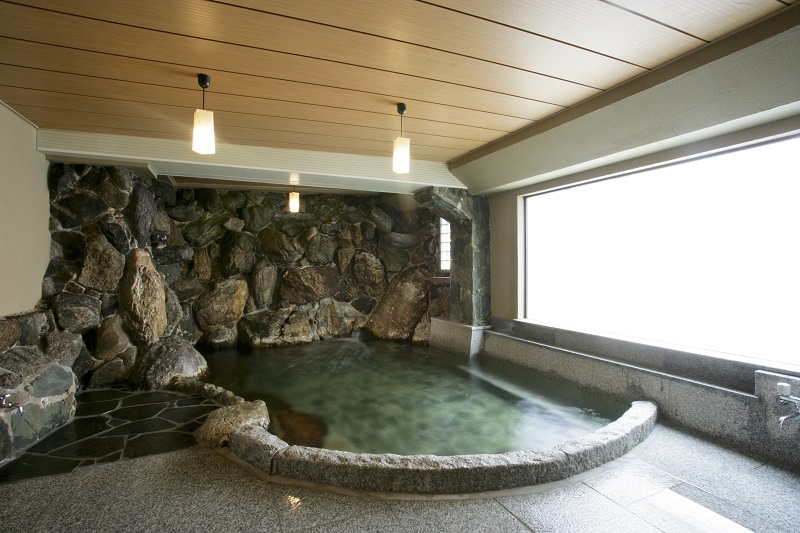 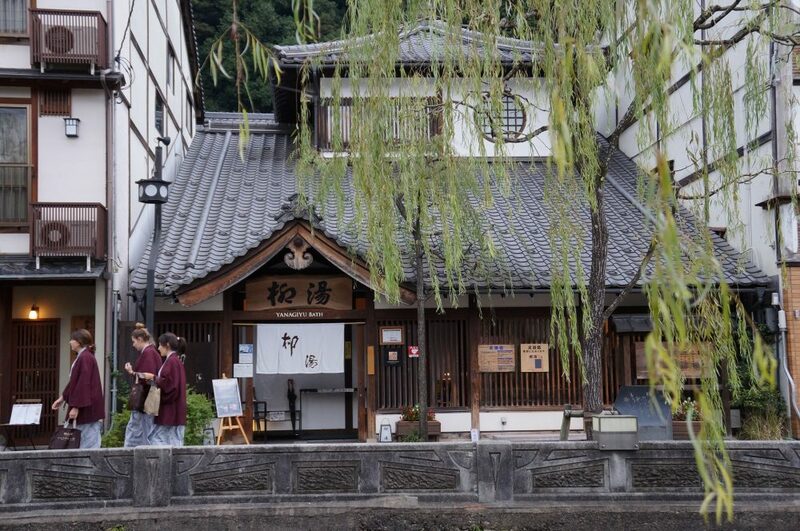 Located in the center of Kinosaki Onsen a perfect position to go around with your Yukata and enjoy the Kinosaki atmosphere by walking cross the Otani-gawa river.